PRICE REDUCED! All ages welcome! 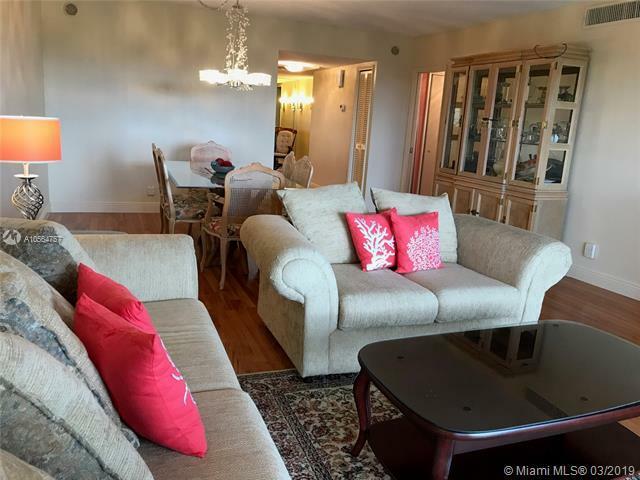 Charming 3/2 CORNER unit offers a completely updated kitchen with white high-gloss European soft-close cabinetry, SS high-end appliances, induction cook top & convection oven. Beautiful quartz counter tops. Newer AC & electrical box (2017). Engineered hardwood flooring thruout. The convertible 3rd bedroom is being used as a comfy TV room but can easily be enclosed. Relax, it even has HURRICANE IMPACT WINDOWS! Sold furnished or unfurnished. 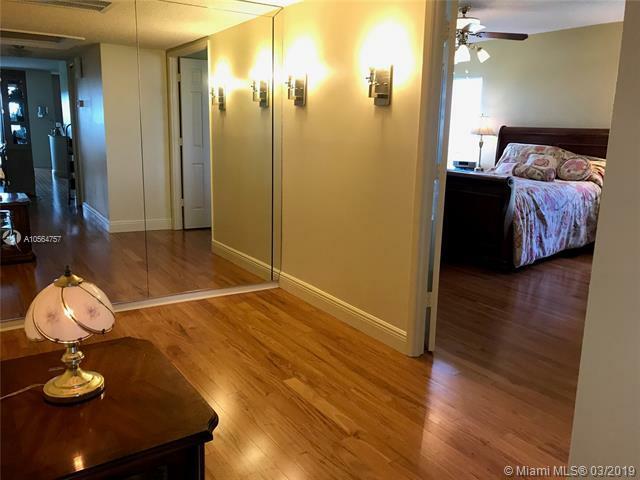 Enjoy tranquil golf course views by day & spectacular Ft Laud skyline views by night! Just next door to the pool with bbq & clubhouse! Comcast included! 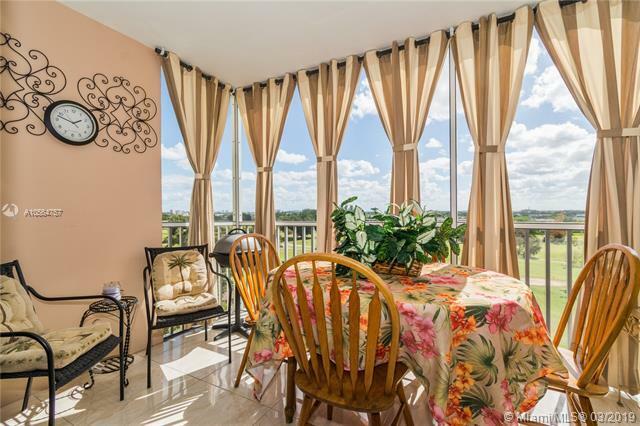 Desirable Palm-Aire is conveniently located near shops, dining, casino, gym, Publix & more. 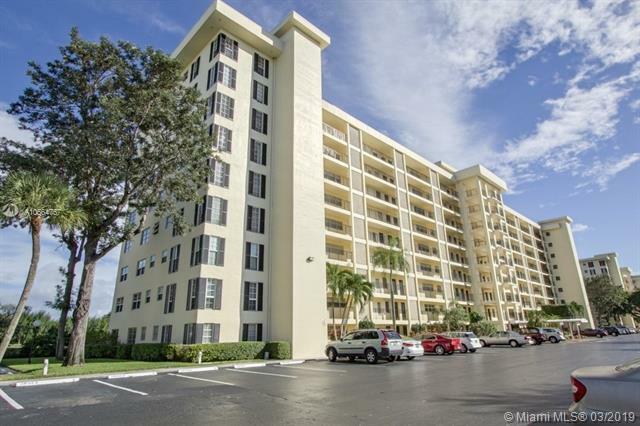 Centrally located to all major highways and just a short drive to the beach.